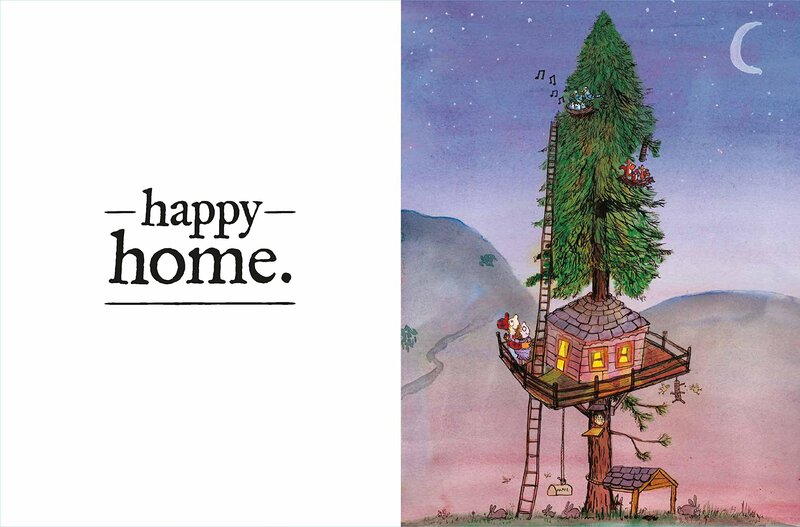 Summary: Told in just 60 words, the pictures tell much of the story about the life in a tree. 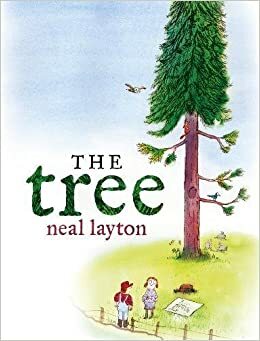 “A tree,” starts the first page, followed by a birds’ nest, a squirrels’ nest, an owls’ hollow, and a rabbits’ burrow. Along comes a couple in a car with big plans for a new house. They start to cut down the tree, but are startled by birds, rabbits, squirrels, and an owl all falling out. 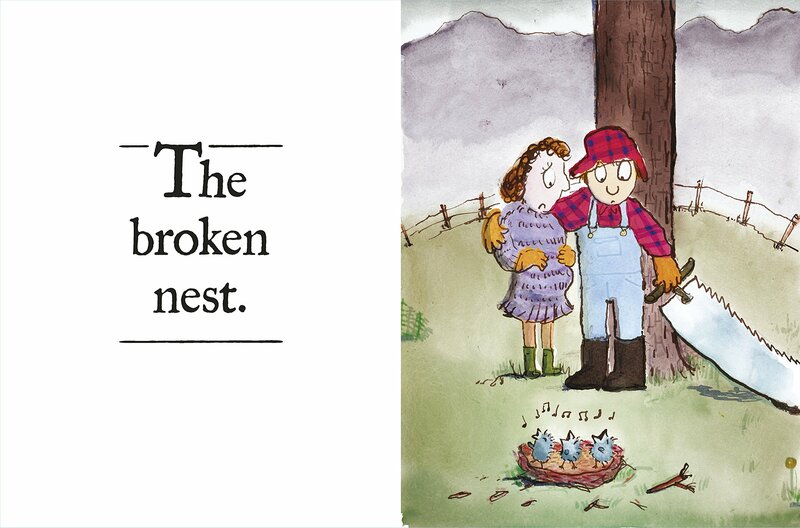 When they see the broken nest, it’s back to the drawing board, and a new home emerges that meets the needs of everyone. 40 pages; ages 3-6. Pros: A deceptively simple story that could be a good discussion starter about humans’ responsibilities for the environment. Cons: If only it were that simple.